High temperatures and humidity will accompany you when you go for a visit to the ancient Maya town Palenque. The ruins of this town were covered by jungle for more than 1000 years. When the archaeologist Stephens visited Palenque in 1841 he had to cut a path through the jungle. Palenque is located in the lowlands of Chiapas, not far from the river Rio Usumacinta and close to the border to Guatemala. It was built in a landscape full of hills. Sometimes the natural structure of a hill is used in the construction of a temple. Very impressive is the surrounding sub-tropical rain forest. It’s possible to watch and hear howling monkeys. Sometimes clouds of fog rise from the forest between, adding a mystic character to the scenery with the ancient temples. 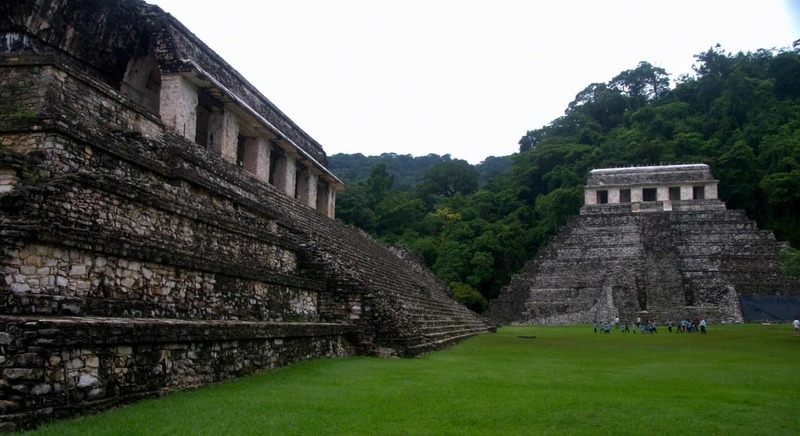 The site of Palenque was inhabited for at least 400 years from 400 AC to 800 AC. But there were found inscriptions that date back to 900 BC. Having in mind, that 6% of the ruins have been examined so far, it might be that more surprising facts will be revealed in the future. 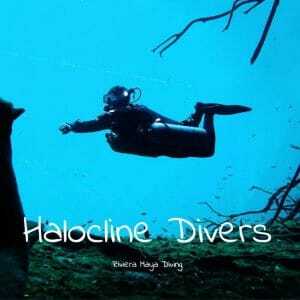 Like all other Mayan centers of the classic period, Palenque was abandoned around 800 AC. It’s still an unanswered question, why the Mayas have left their cities at this time. 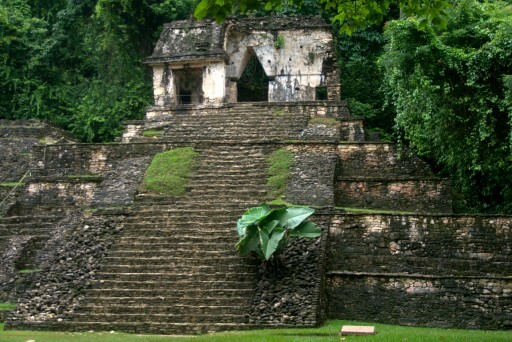 The most famous structures in Palenque are the Temple of Inscriptions and the Palace. The Palace is located in the middle of the area. A small observation tower shows up on one side. Many reliefs can be seen there. 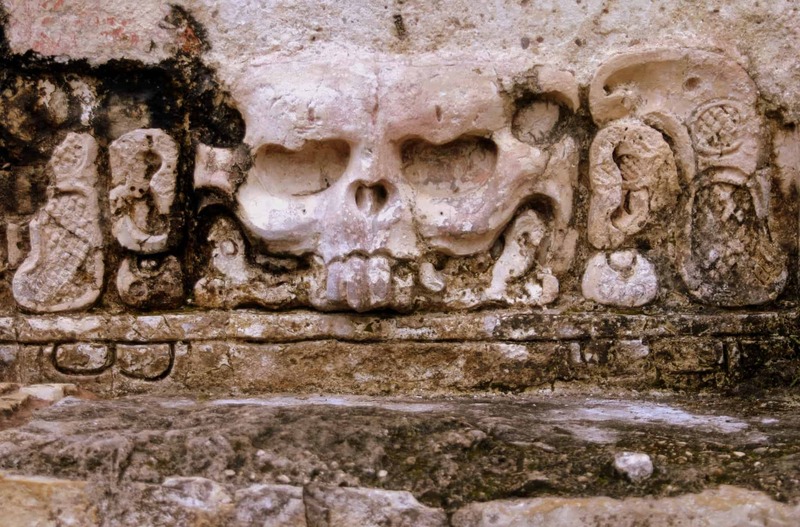 The Temple of Inscriptions covers the grave of Pakal the Great, whose real Name was K’inich Janaab Pakal I. Pakal ruled the City from 615 – 683, for nearly 70 years. Other buildings of the site are the Temple of the Sun, the Temple of the Cross and the Temple of the Foliated Cross. In the southern area, more big structures can be found. Very beautiful is a small creek with several cascades. At the exit of the site, one can visit the site museum, that was build in 1960.
thank you for the reminder ! The last blog carnival was great. I will try to submit a new article to the next one. And congratulation, that it’s you again !